Visit Hawai`i's ONLY remaining Rice Mill (listed on the National Register of Historic Places), where the past meets the present. Tucked away on a working wetland taro farm on Kaua`i's dramatically scenic North Shore, the Haraguchi Rice Mill is found within a National Wildlife Refuge, usually not accessible to the public. 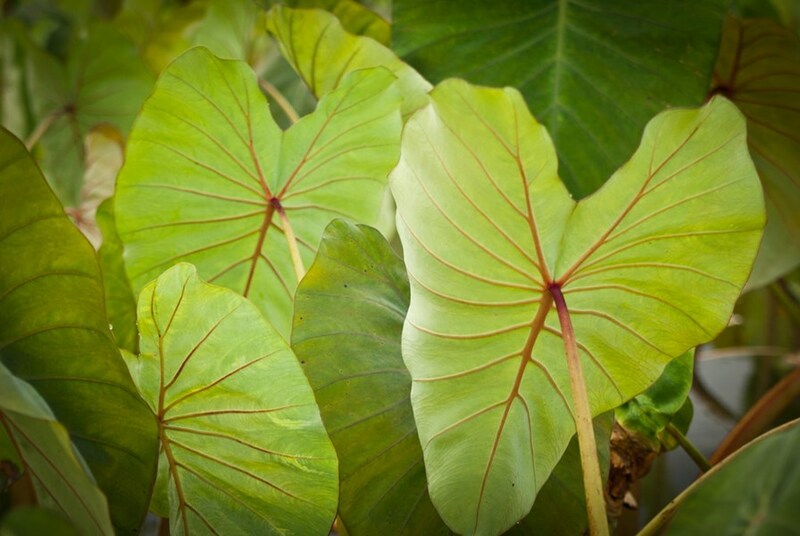 Learn about Hawai`i's agriculture and cultural history, view endangered native water birds, and explore the cultivation and uses of taro, a traditional Polynesian food source. Then enjoy a smoothie & complimentary picnic lunch featuring unique items prepared with taro grown on the very farm you visit. 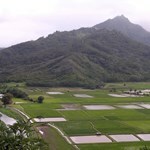 A 6TH GENERATION WORKING TARO FARM IN HANALEI VALLEY, KAUA`I, HAWAI`I. 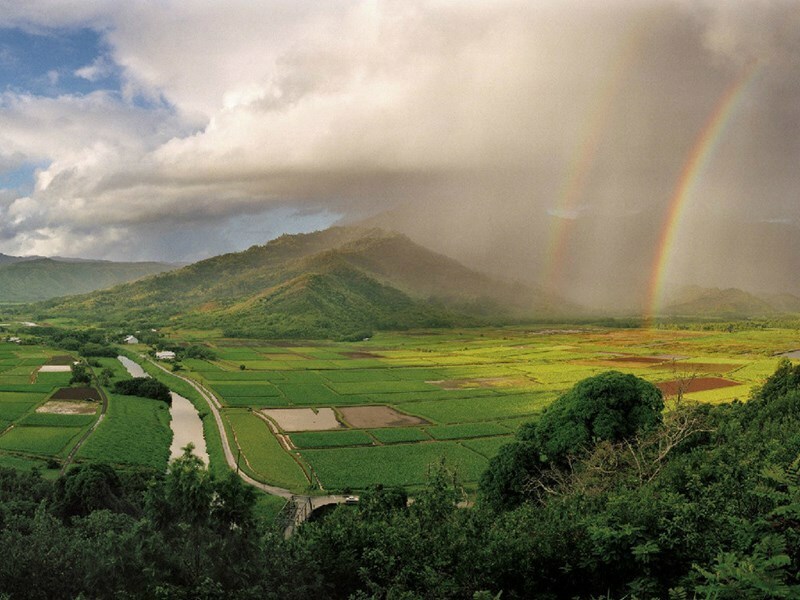 Ho`opulapula Haraguchi Rice Mill is a 501c(3) nonprofit agrarian museum located in the taro fields of Hanalei Valley. It is listed on the National Historic Register of Historic Places and dates back to the 1800s. It was built by the Chinese and purchased by the Haraguchi family in 1924. It is the ONLY remaining rice mill in ALL of HAWAI`I! The Haraguchi family has restored the mill three times; after a fire in 1930, then again after Hurricane Iwa in 1982 and Hurricane Iniki in 1992. The mill ceased operating in 1960 when Kaua`i's rice industry collapsed. A nonprofit organization was formed to preserve and interpret the mill, which has been visited by thousands of school children and adults in the past 29 years. The organization is guided by an unpaid Board of Directors. These include President Rodney Haraguchi, whose great-grandfather and grandfather bought the mill in 1924; his wife, Karol; and his brother, Willard. Other board members are Gary Pacheco, Patricia Sheehan, and Sue Boynton. 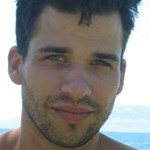 Barnes Riznik, PhD is a founding Board member and still serves in an advisory capacity. 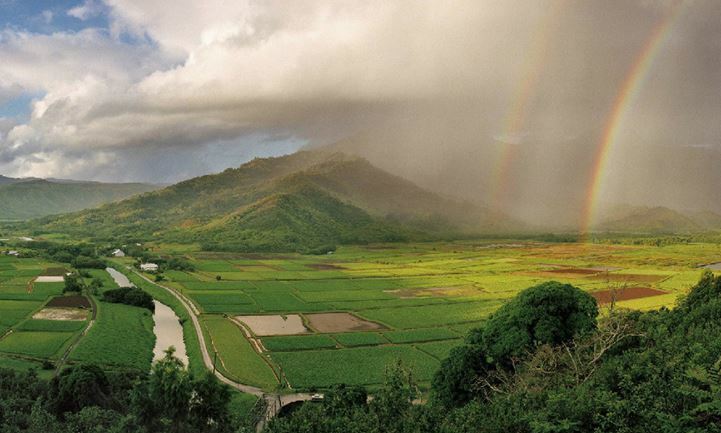 The Haraguchi Family has humbly worked for years to preserve this historic site and in doing so have been able to preserve the memory of the people who lived, worked and farmed in Hanalei in the past. Please RESPECT residents & endangered wildlife- NO Public access into the farm & Rice Mill unless through EXCLUSIVE GUIDED TOURS. W 9:45 AM 3 hours 45 minutes Check in location directions will be provided in your confirmation email. See map below for approximate location. Please be prepared for rain and/or sun and two short walks over mostly level ground on grass that may be damp, wet or slightly muddy. The Haraguchi Rice Mill is a nonprofit organization. Your visit, donations, and gift shop purchases help support our free school tours, education programs and restoration efforts. Mahalo (Thank you)! a. The story of a six generation Japanese family that started rice farming in 1930 on a 55 acre leased land that now uses 30 acres for taro farming (from the 1960’s on). b. 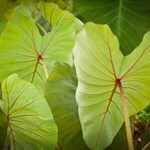 How taro is cultivated and the pests that attack it. c. The challenges of a farmer today. d. The commitment of Lyndsey and her family to preserve this taro farm and to educate the next generation on what rice farming was like. 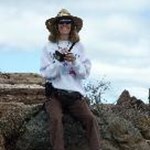 e. Seeing five endangered Hawaiian birds. 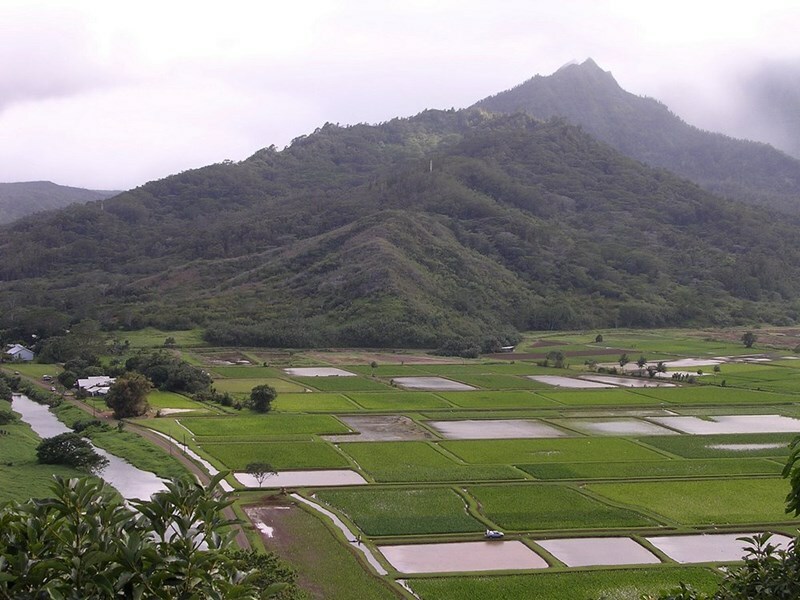 In past visits to Kauai we had passed these taro fields while driving into Hanalei and it is special to be able to visit this farm. The cost is $92/person (includes smoothie, coffee, lunch, tastings of coconut milk, shredded coconut and poi balls) and the proceeds are used to support their 501(c) (3) charitable non-profit organization. This tour only takes place on Wednesdays from 10 am – ~1:30 pm. If you sincerely want to get off the beaten tourist path, I think you will find this half-day excursion right up your alley. This is an active Taro farm, and the engaging woman who led our tour, Lyndsey, is a fifth-generation farmer--and a little more. Lyndsey studied tropical horticulture at the University of Hawaii and got a masters in business administration degree as well, so she offers a rich, ... morescientifically-based insight into the agricultural process. 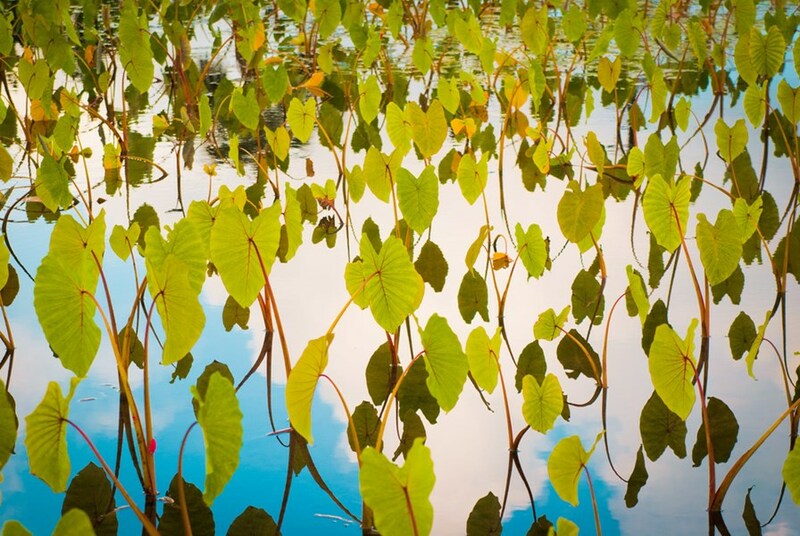 The trip to the Taro patch is fun, and she gives you a chance to help out with scooping the apple snail larvae from the plants that can destroy the field. More fun than it sounds! The rice mill is a wonderful historical peak at how things were done in past generations, and Lyndsey's personal stories of her family's experiences are captivating. They produce Taro balls with coconut and coconut water before your eyes and share with the group. It might not be for everyone--yes, the average American teenager's attention span may not be stimulated enough--but if you enjoy a very up close and personal glimpse into the Hawaiian agricultural practices, you will enjoy this tour. We reserved two tickets for the 3 hour tour of Ho’opulapula Haraguchi Rice Mill and taro fields. It is a family-run operation with Lindsey, the tour guide, being the 5th generation. Her grandparents, parents, and she and her husband run the operation with local help. 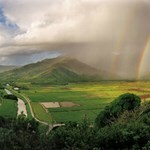 It is also a wildlife refuge for native Hawaiian birds, so it is a non-profit. 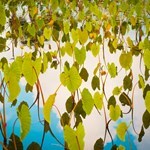 Considering how long it takes for taro plants to grow ... moreto harvest (16 months), how often flash floods come thru each year wiping out their fields, destroying or damaging buildings and equipment, the infestation of taro eating apple snails, the disease that is attacking the taro leaves, the amount of taro they leave for the native birds to nest in and feed on, and how labor intensive it is, we can understand why it is a nonprofit. We aren’t sure how they managed to survive when it was purely a for profit farm, as the market prices are below $1/pound for taro. The tour starts off with old photos of the family working on the farm, using oxen and horses for pulling and then the change to trucks and tractors, tho supposedly the harvesting nowadays is still done with mostly historic equipment (since taro harvesting isn’t big enough to make development of specific tools financially appealing), and manual labor (hard back breaking considering how much is hand weeded, picked, etc) . We then loaded up into a bus, which needed stronger A/C, for our drive out to one of their taro fields. There she discussed the impacts of apple snails on taro plants. The snails having originally been used to clean aquariums and then let loose on Kauai to wreak havoc. She discussed the agencies that they cooperated with for protection of the local bird life. We then got to hunt for apple snails and their pink egg sacs. We got back into the bus and drove to the historic rice mill that has been rebuilt several times due to floods and fires. It is an historic building, so it has to be rebuilt according to the techniques and materials from its original time period. There we walked around looking at the equipment that had been used to mill the rice and tasted coconut water, coconut shavings and meat, and taro/coconut balls. We were taken back to their food cart where we were served lunch. The choices were pork or chicken lau lau (meat cooked in taro leaves), Kalua Pork, all with two scoops of white rice, salsa, and a small bite size portion of their secret recipe taro/ mochi bread. The meats were moist, the taro leaves delicious, the salsa adding a nice taste to the meat, and the dessert really good but too small. A worthwhile half day activity, you support a good cause and get some info, as well as get fed well. Bring water with you, good shoes, and an empty stomach for the large entree.